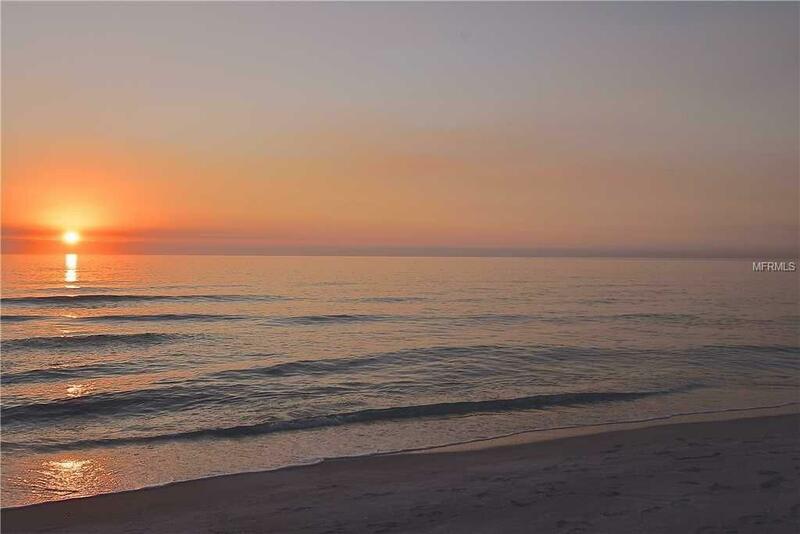 LOCATION LOCATION LOCATION ON BEAUTIFUL SIESTA KEY BEACH! Whether you buy to occupy yourself or to invest, you can't get a better sunset on the beach consistently voted the #1 beach in America. 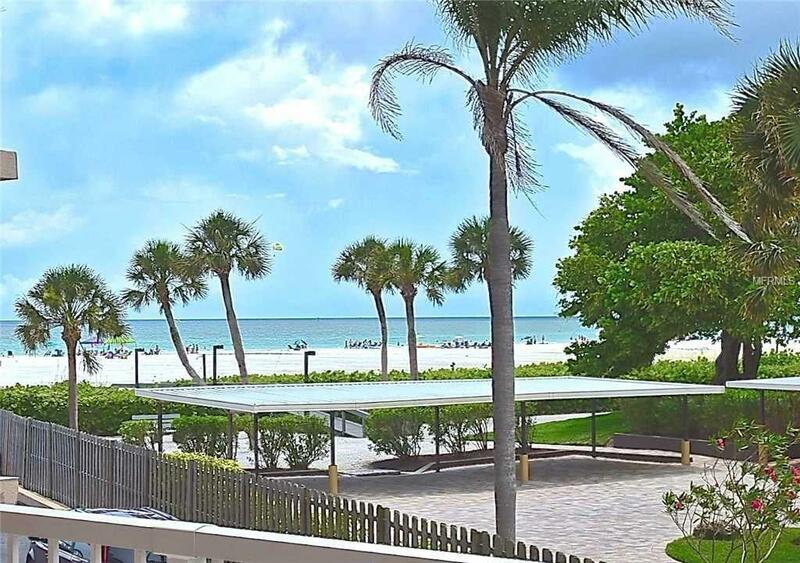 Great family location , as it is steps off the beach.There are 3 sparkling pools for your enjoyment including one with the view of the Gulf of Mexico From the elevator to the beautiful sugar sand of Siesta Key, you are just steps away. 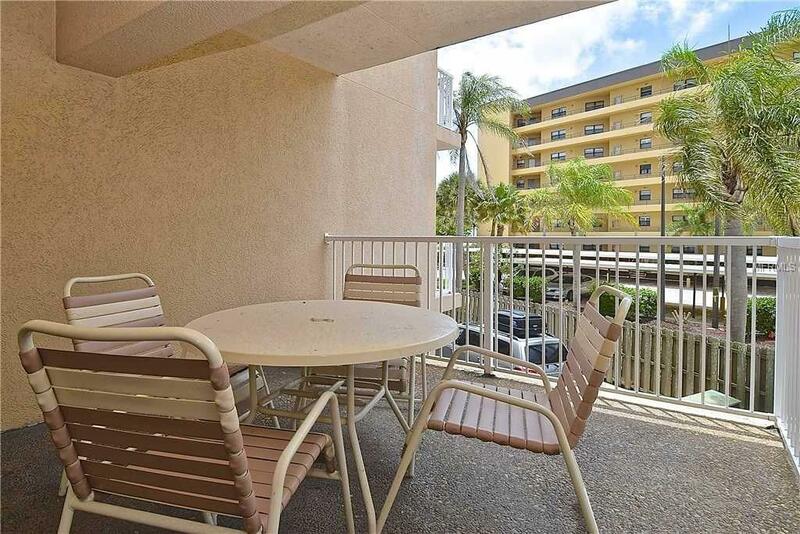 Unit is assigned one parking spot but a vehicle but the location is walking distance to the Siesta Key Village which offers dining, shopping and entertainment.If you don't wish to walk, you may go "free rides" and the Siesta Key "Breeze" for no charge. 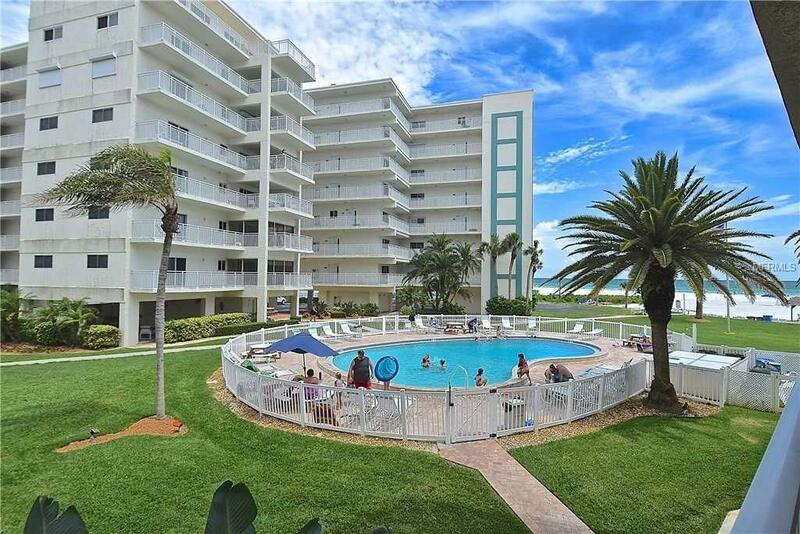 Property is also conveniently located to Sarasota and shopping malls off the Key. Gas grills on property. Additional Water Information Siesta Key Beach Voted America's Number 1 Beach Consistently. Listing provided courtesy of Jamaica Royale Management Inc.